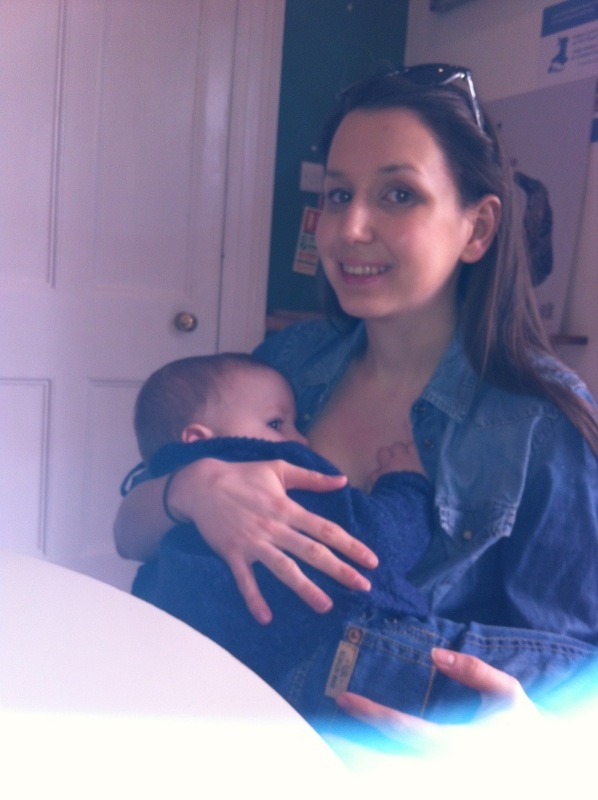 At the Zoo, Tenby | Today I Breastfed. On an unexpected sunny day, we were both luckily off work, so we decided to take a trip to Manor House Wildlife Park in Tenby. It was a lovely day, the wildlife park is brilliant and the animals have so much space. This entry was posted in Uncategorized and tagged baby, breastfeeding, child, day trip, feeding, mother, natural, parent, Parenting, toddler, zoo by Today I Breastfed. Bookmark the permalink.